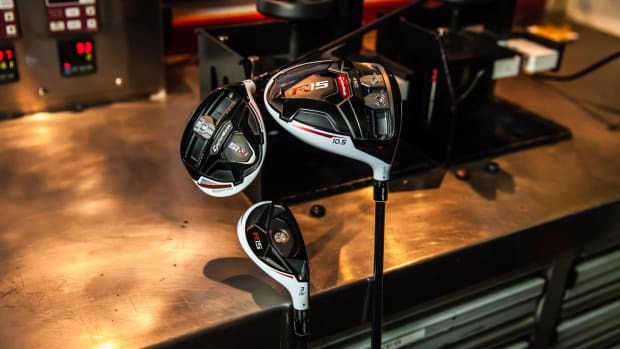 Building on the huge success of the M1 line, Taylormade is launching a new collection of M1 ($500) and M2 metalwoods that take advantage of new developments and new materials to help improve your game on the green. 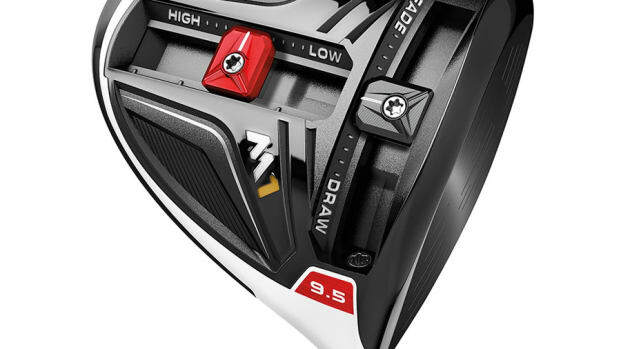 The new M1 (above) uses a new titanium alloy and an increase in carbon composite, which all comes together to create a driver with more distance, forgiveness, and enhanced customization. 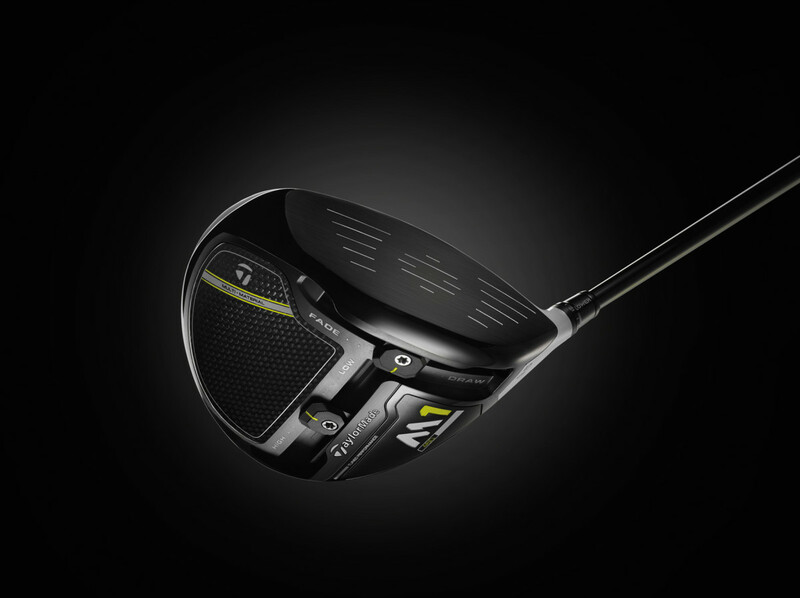 Taylormade is also launching an all-new M2 ($400) that is built using a new multi-material construction and new shaping techniques via what they&apos;re calling "Geocoustic" design. 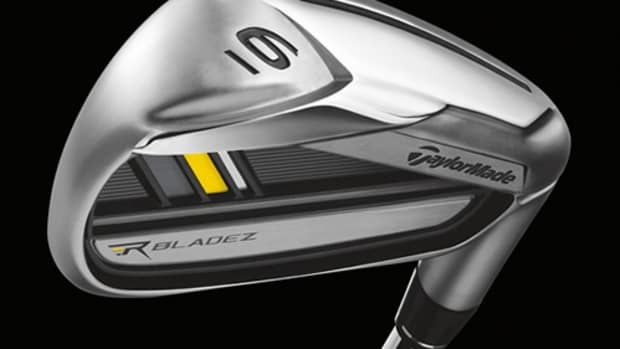 Couple this with a new and even more flexible Speed Pocket and an increase in forgiveness through their use of 9-1-1 Titanium. 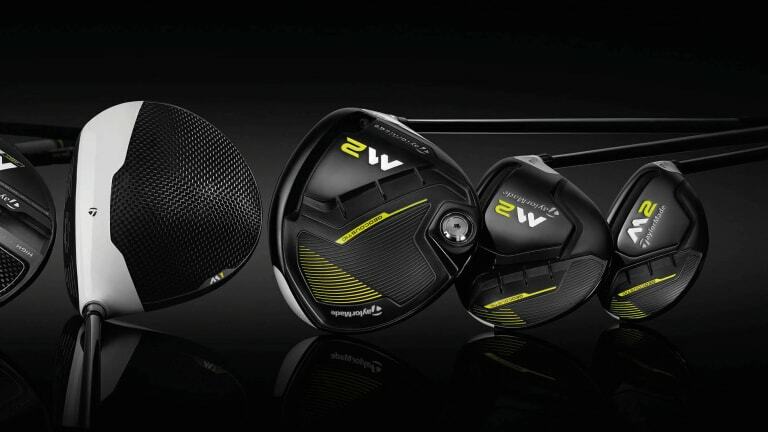 The golf giant announces its longest driver yet.